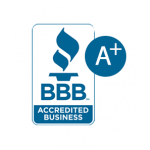 Johnson Air Systems has proudly served all of San Diego County for more than 16 years, our licensed heating and air conditioning experts understand the unique needs of the homes built throughout San Diego. 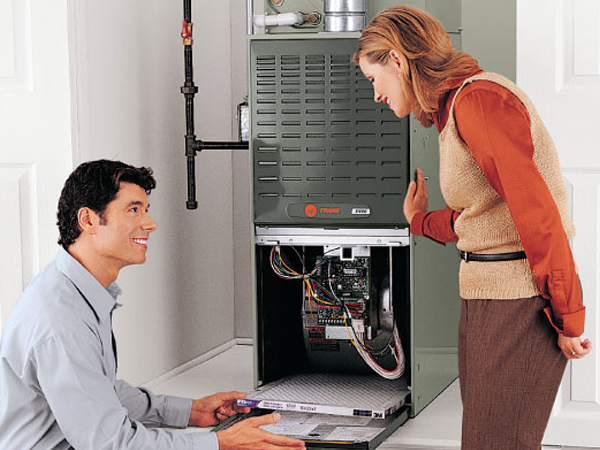 Our heating systems installation or furnace repair services are provided by certified and licensed heating specialists with over 10 years of training. Fast Appointments, Affordable Services! 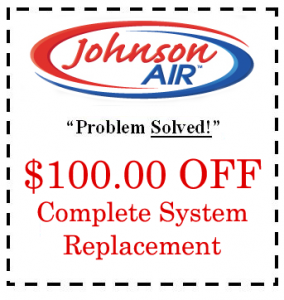 Design, Install or repair of Air Conditioning Systems is a Johnson Air Specialty. 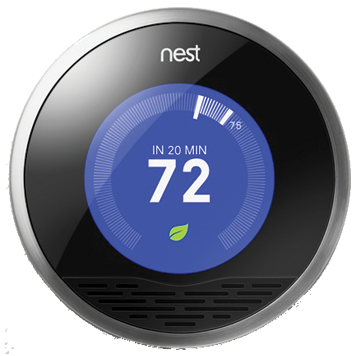 From affordable whole house units to integrated web controlled Nest systems we do it all. Don't wait, Be Ready For Summer! Your air Ducts are where homeowners lose 30% of their efficiency. Clean, insulated air ducts reduce allergies, decrease heating and cooling costs and reduce the chance of a house fire. When you own a business that carries your family name you take pride in everything that you do. 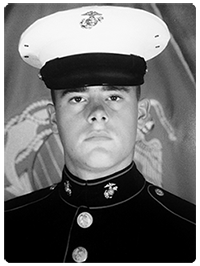 As a Veteran of the U.S Marines honesty, pride, and attention to detail is how Paul Johnson has conducted his business for over a decade. Johnson Air Systems offers heating and Air Conditioning new systems design, consulting, installation or repairs on existing equipment. We work with ALL major brands offering you choice and flexibility. 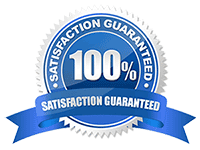 All work performed by Johnson Air Mechanical, Inc. is fully guaranteed against faulty workmanship for life. If you should find something that you would like repaired, simply call our office. We will promptly schedule a service appointment. There will be no charge to you for labor or materials on any repair due to faulty workmanship during the life of the equipment. Paul Johnson serves as a teaching and training professional in San Diego. He teaches the heating and air conditioning technicians throughout the county. When you work with Johnson Air Systems you’re working with a highly skilled professional. 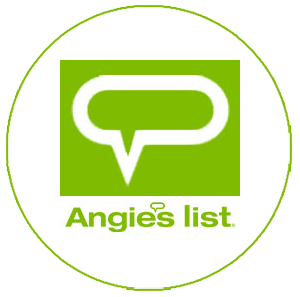 We don’t send sales people, strangers or sub-contractors to your home. 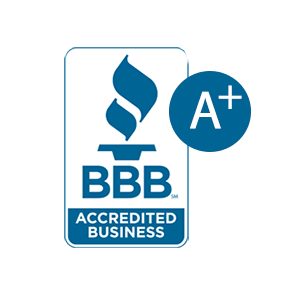 Johnson Air Systems employees who visit home owners are fully trained, licensed, bonded and insured. If you remember the days when milk was delivered to your home, or the gas station attendant would clean your windshield and the grocer would carry your bags to the car, then you remember what service used to be like. Johnson Air Systems is bringing a personal yet professional level of customer service back to San Diego. Nothing can make us more proud than to have completed a job to our customers complete satisfaction. Below are just a few of hundreds of customer stories and testimonials. Finally a company and people you can trust. After a few poor visits from other companies Paul from Johnson Air came to evaluate our heating system. He explained everything without a sales pitch, just here is whats safe and whats needed. He installed a system that was affordable and very efficient. Highly Recommend Johnson Air. A few years ago Paul Johnson Installed my Fujitsu Air/Heating unit in our masterbedroom by his suggestion. The unit is fantastic and is also an air filter unit as well. The installation went really well and I couldnt have been happier. Since it's installation Paul has conducted an annual cleaning/ inspection of the unit. He is the owner and service provider and just a great and honest guy. I look forward to his annual visit and highly recommend his services and products. i had a nightmare situation with a company called TL Services. I called Paul, he came out and with in a few minutes found the issue. it was a $10.00 breaker, not a $325.00 repair that TL Services quoted. This is the company to go with. I don't like strangers coming to my house! I took the recommendation of a friend to speak with Johnson Air when looking to install an air conditioning system (It was HOT this year). Paul Johnson came out and I could not have been more pleased with the results. Pleasant, honest, and a clean cut Marine who owns Johnson Air.. Nice air conditioning system is now awaiting the summer!